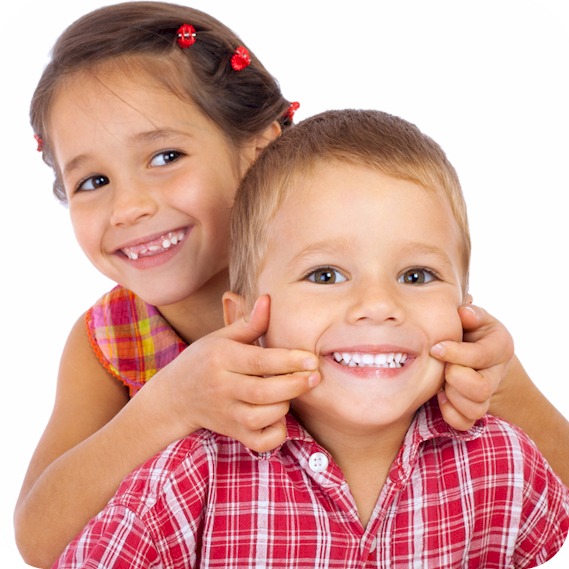 From small children to seniors, we’ll make sure each and every visit with our Buford Dentist is pain free and enjoyable. We want you to love being in our Buford dentist office, just as much as we love serving our patients. 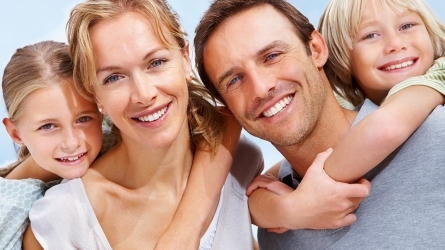 Dr. Nimisha Patel is HIGHLY SKILLED AND RESPECTED Buford Dentist. She is truly a leading visionary in dental care and is committed to dental excellence through science and artistry. Our Buford dentist is accredited in cosmetic dentistry and she is an Expert in Porcelain Veneers, Whitening, Crowns, Dental Implants, Invisalign, Botox, and Juvederm. Our mission is to provide you with the highest level of dental care with great attention to detail and deep personal respect. We measure our success not only on the quality of care we provide, but also on the quality of relationship we have with each patient. We challenge ourselves in helping fearful patients who may be avoiding dental care based on bad experiences in the past. I Travel 40 Miles ONE WAY to visit this dentist, I LOVE HER! Great staff that makes you feel like you are family! We make this 15+ mile trip just to visit with our favorite dentist!! GREAT DENTIST! Dr. Patel makes you feel like you are her only client and that makes you feel special.